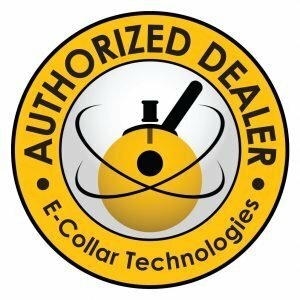 This Biothane collar is perfect for you e-collar and if you’re looking for a dog collar that will stand the test of time. 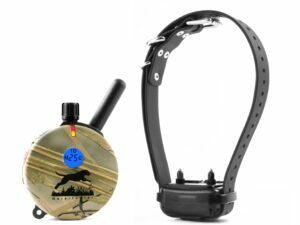 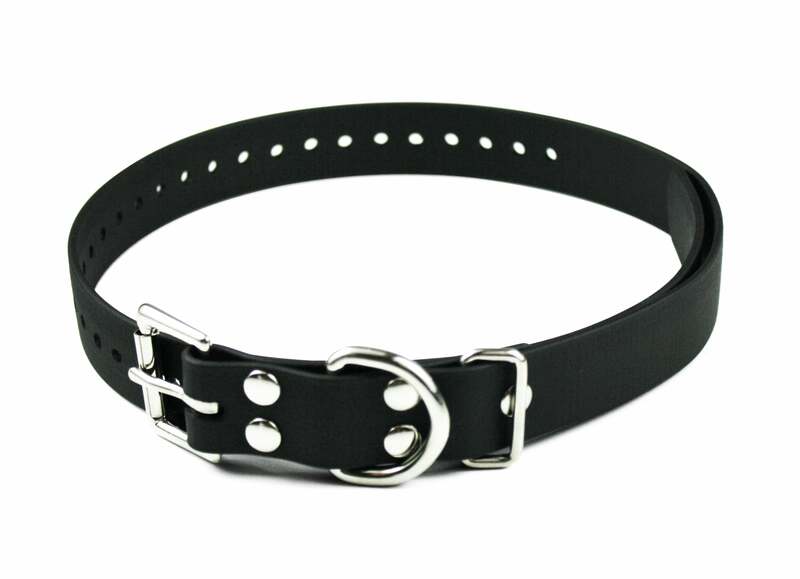 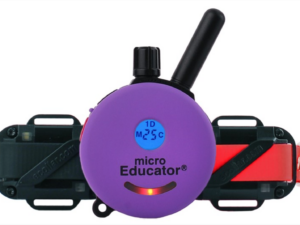 This Biothane dog collar is a perfect enhancement to any e-collar training device. 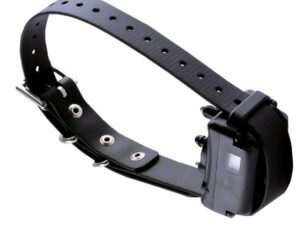 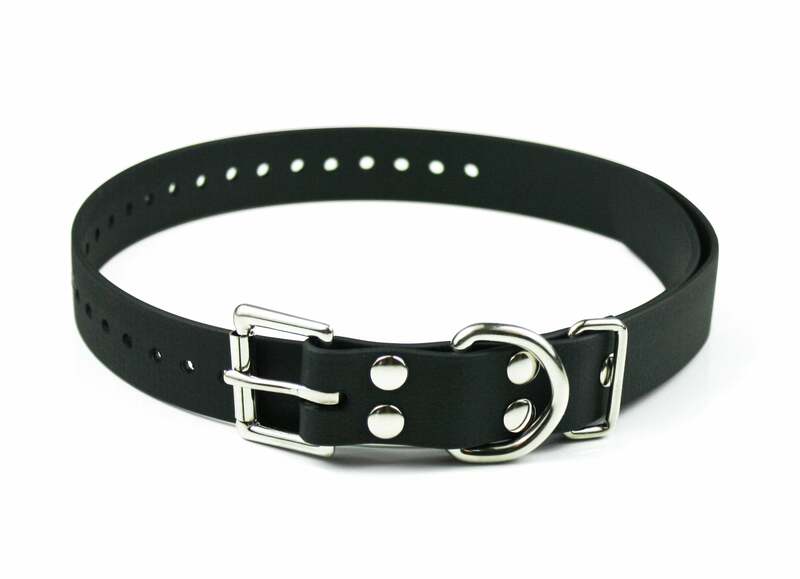 If you’re looking for a dog collar that will stand the test of time then you won’t find better than this. 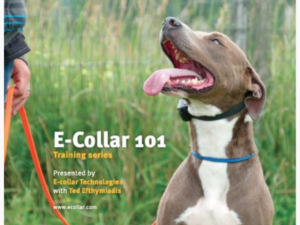 Due to Biothane’s structure, these E-Collar collars are made in America and are extremely high-quality! 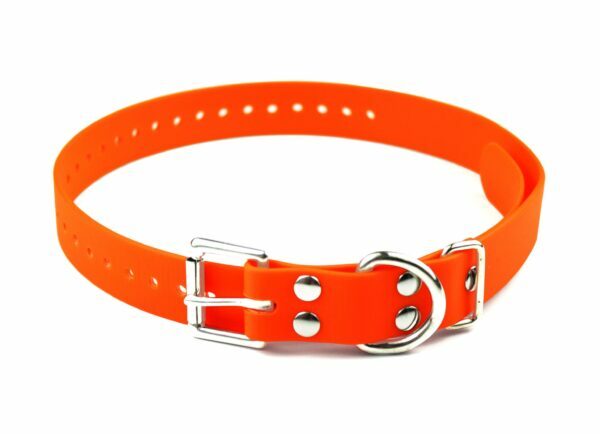 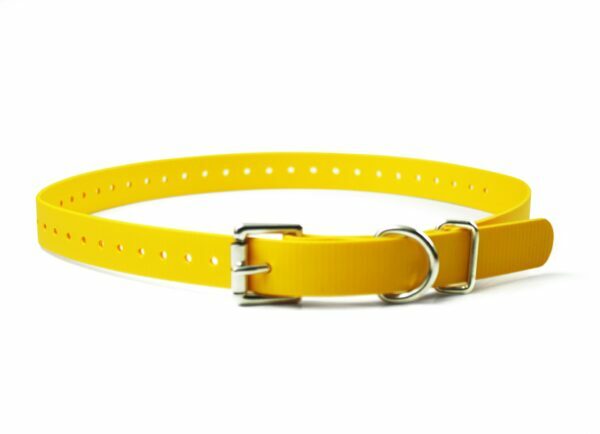 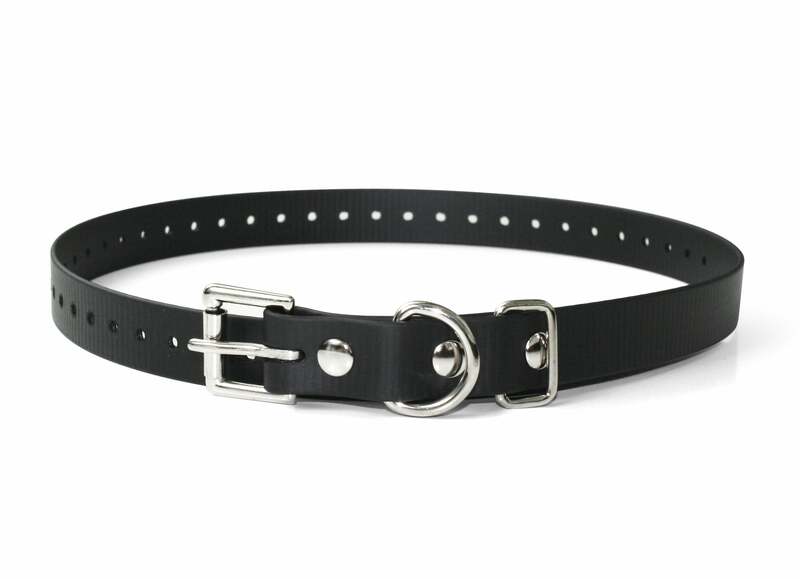 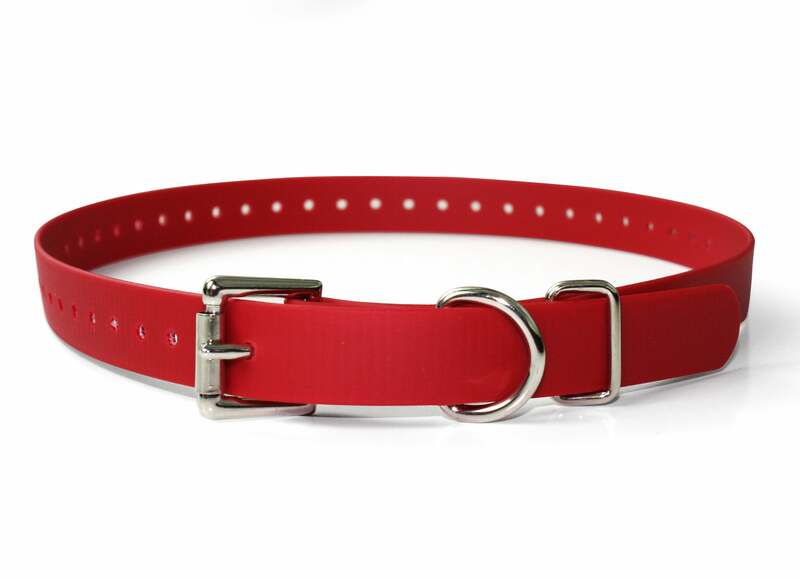 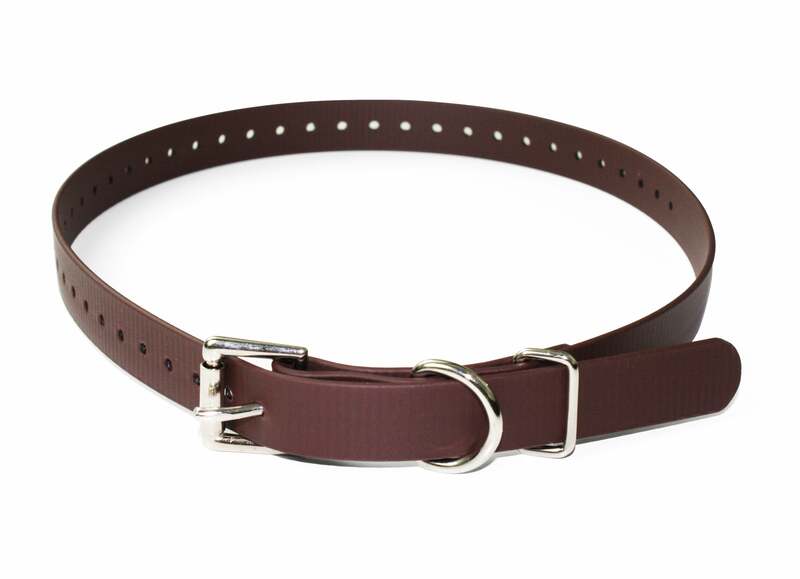 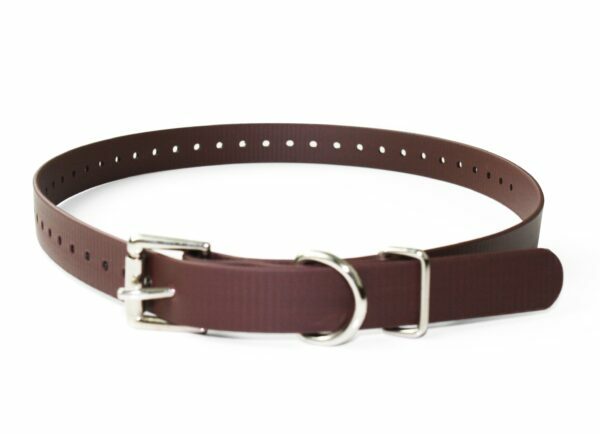 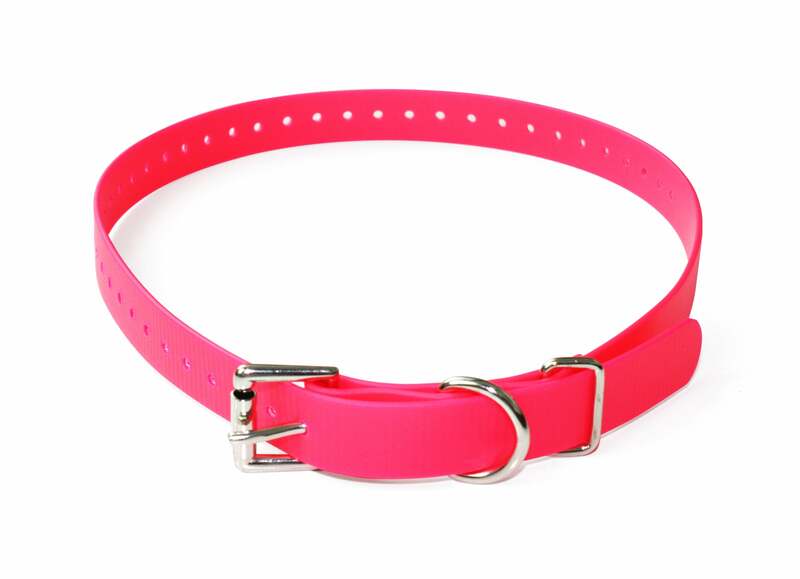 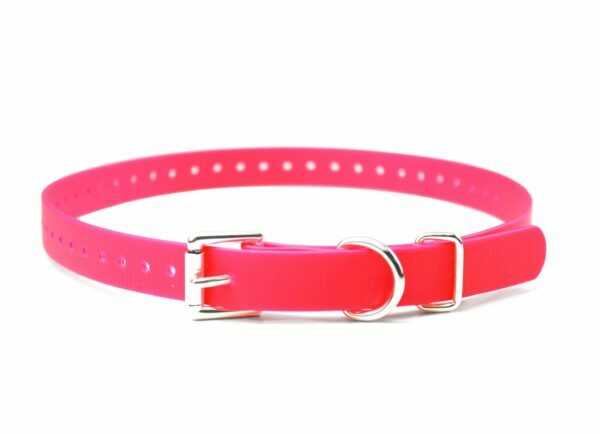 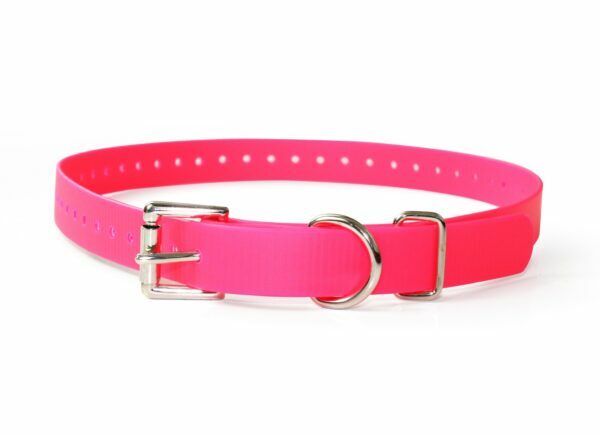 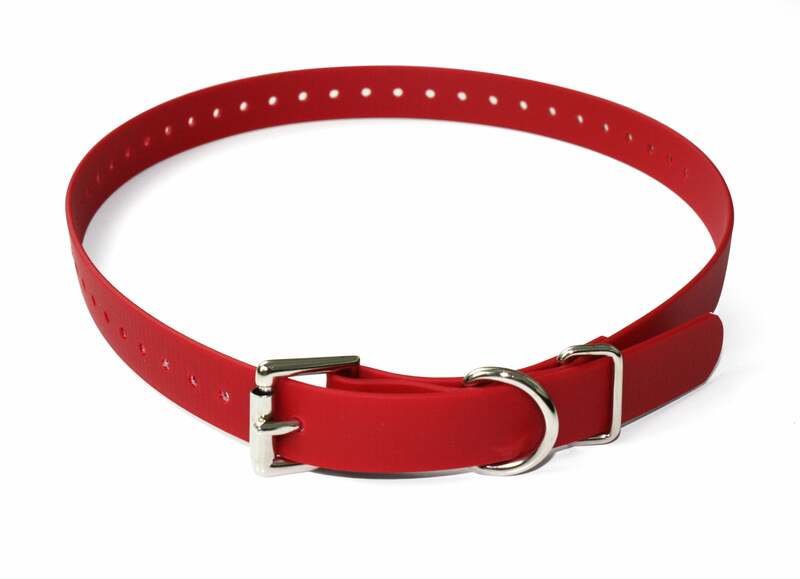 This collar provides easy wearing on your dog without tightness due to its compact design. 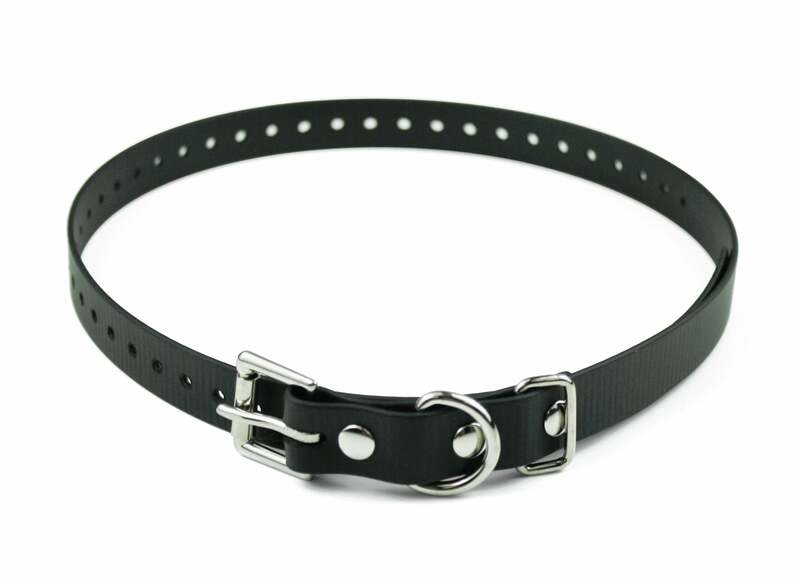 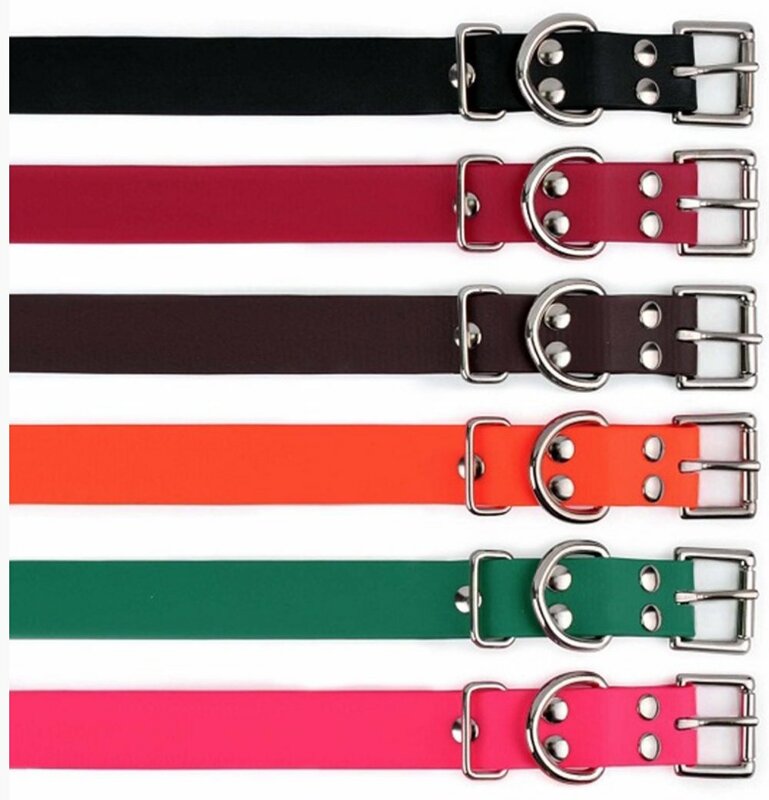 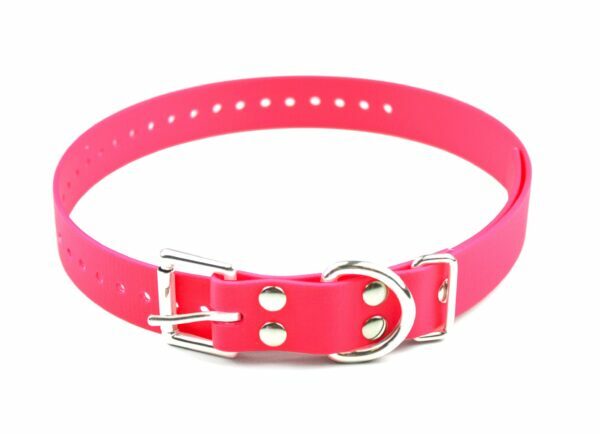 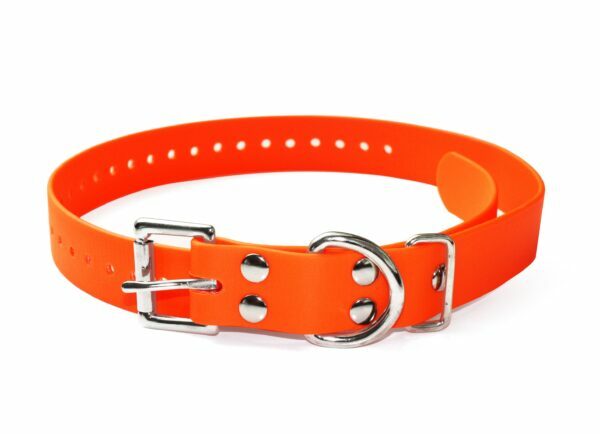 We have collars to fit any size dog.